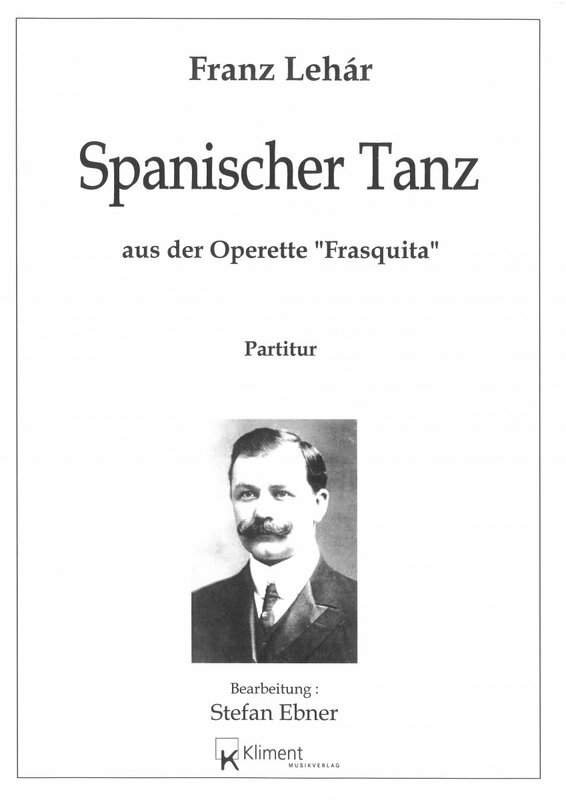 Title Spanischer Tanz aus der Operette "Frasquita"
Additional info/contents Feuriger, strahlender Tanz aus der Lehar-Operette "FRASQUITA"
Frasquita is an operetta in three acts by Franz Lehár. The libretto was written by Alfred Maria Willner and Heinz Reichert. The work premiered on 12 May 1922 at the Theater an der Wien in Vienna. A new version in French was performed on 3 May 1933 in Paris (as Opéra comique). 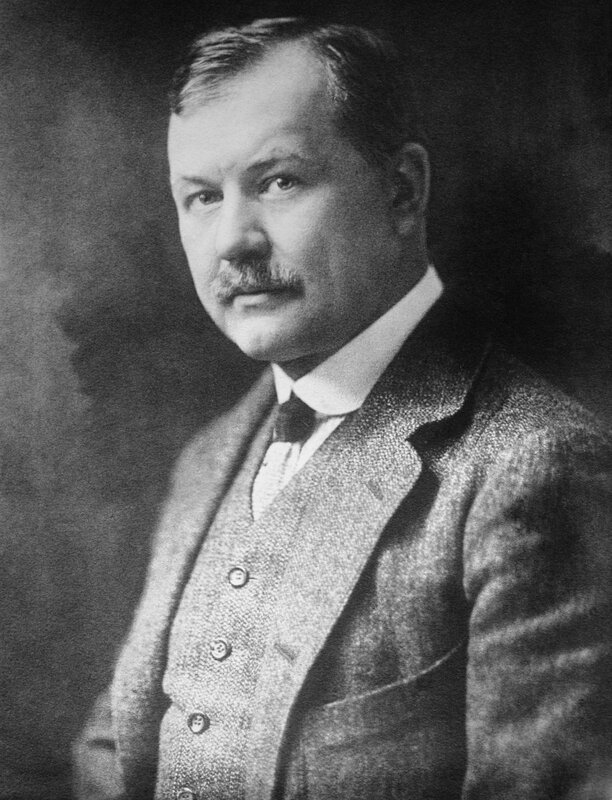 Franz Lehár had planned an orchestra consisting of two flutes, two oboes, two clarinets, two saxophones, three horns, two trumpets, three trombones, a harp, a celesta, percussion and strings. 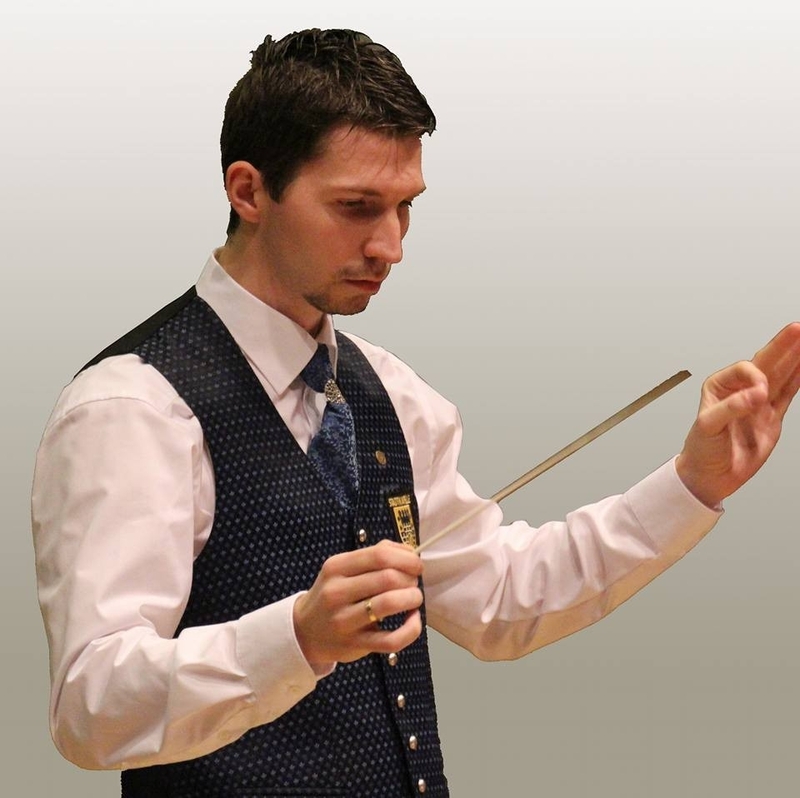 Lehár has scattered a wealth of beautiful melodies over his work. Nevertheless, he was denied the great success he was accustomed to.